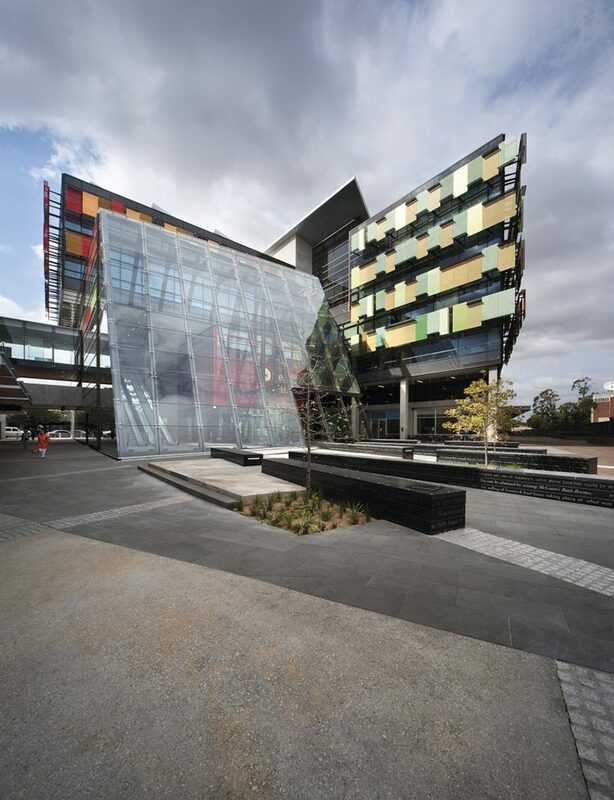 After BVN’s existing infrastructure had reached end-of-life, the organisation required an infrastructure refresh that would be capable of delivering the high performance required from one of Australia’s leading architectural firms. The BVN solution would need to increase capacity, flexibility and incorporate the best technologies in the marketplace today in order to assist BVN achieve its business objectives. For BVN Donovan Hill the solution was delivered through a combination of NetApp’s unified storage architecture, high performance Dell servers and Force 10 for BVN’s switching. By combining these vendors with ITConsult’s deep understanding of their respective capabilities BVN was able to gain a new IT environment that met their needs, with high compute resources, robust switching capacity and provided impressive levels of IT investment protection through an ability to scale up and out in a granular fashion. The NetApp solution for BVN delivers multiple access storage protocols simultaneously allowing BVN to access data as it needs to. NetApp storage provides BVN with storage solutions that deliver data on a big scale. This allows the business to move data quickly without complexity. With technology that includes NetApp core Snapshot and disk-to-disk replication, ITConsult helped BVN to modernise its backup and recovery strategy. ITConsult was able to implement an environment that delivered a high performance solution in a compact IT footprint. BVN now has robust IT with the potential to scale up and out for investment protection. With deep experiences in a variety of business and across a range of verticals, we believe we can add real value to your next infratructure project.